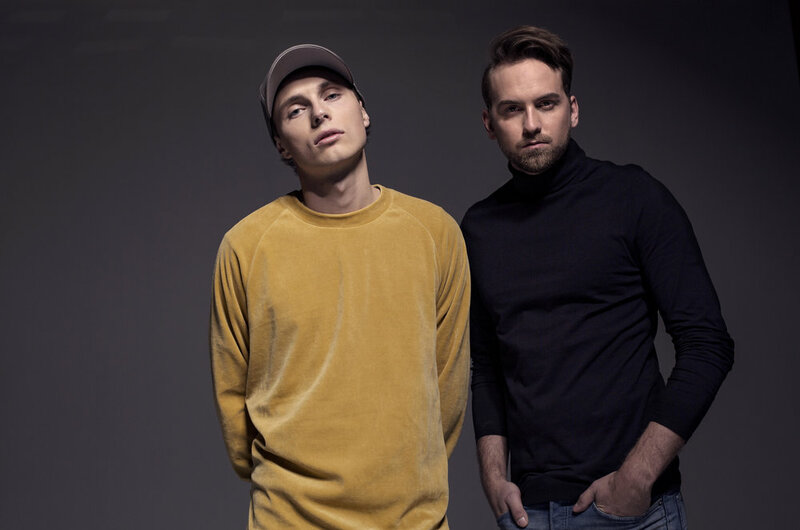 Ever since their remix of “I Took a Pill in Ibiza" exploded in 2016 we've been dying to see these quys play live in Tromsø, and with their super hit "Drink about" in 2018 and this years “Grip” we're really excited to finally see them play in Tromsø in February. 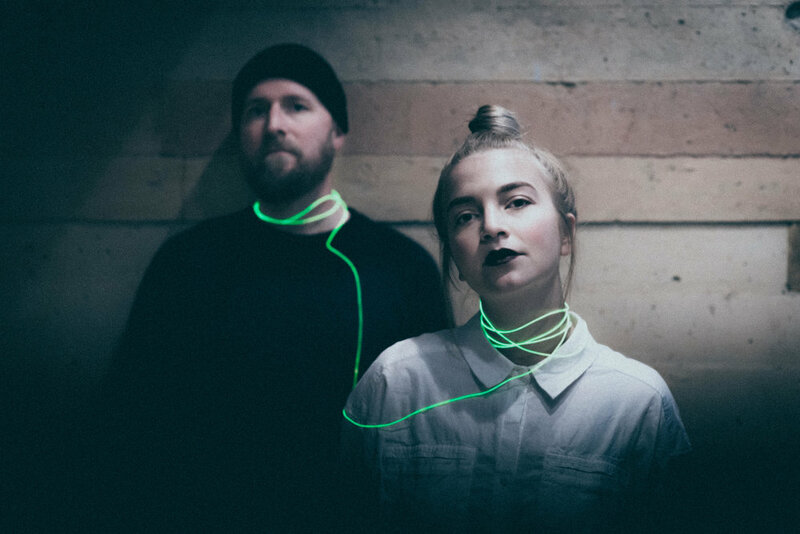 With a perfect blend of pop and electronic music, the LA based three piece seem to know something that we don’t know - they’ve figured out the secret to life, or at least a way to jump right to the good part. 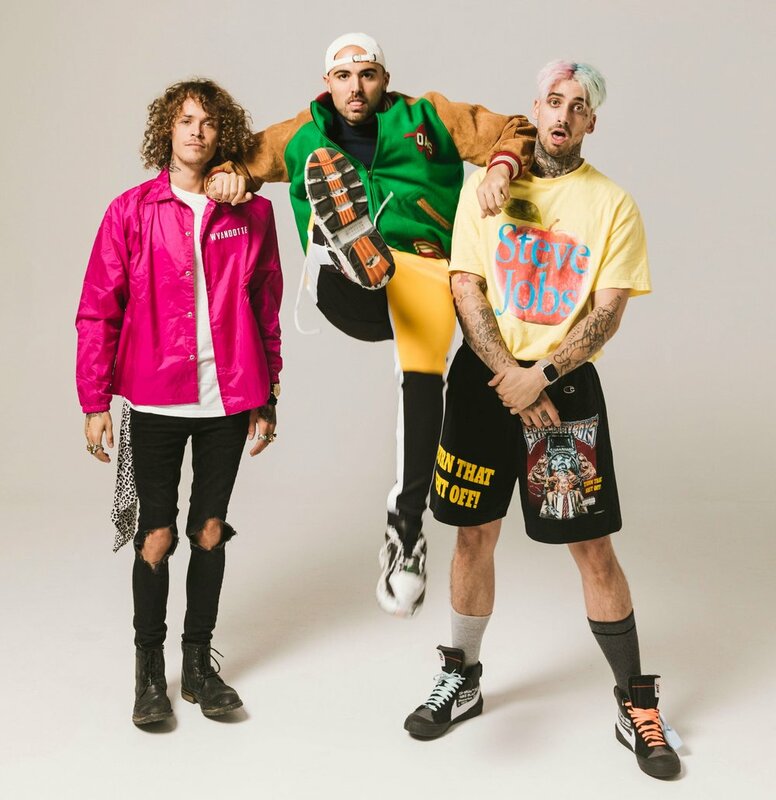 Get ready for the party of your life when Cheat Codes plays at Winterland 2019. Now let’s get this party started! Mikkel and Simen, aka Broiler, started producing and experimenting with music in 2012. From that point they have developed the sound they have today, a delicate mix of future, tropic and melodic house. The dutch producer Brooks will play at Winterland! With outstanding originals and remixes, an innovative style of rhythmic electro house and melodic future house Brooks has become one of the most promising young producers out there. The rumors say that his performance on-stage is stellar and we can’t wait to se him play at Winterland. High Heeled Giants are a new electronic popduo with Helle Larsen from Jadudah and Øivind Sjøvoll. Charlotte Bendiks is an international DJ and producer from Tromsø.